100% for Security Alarm System, no automation at this time. I hope this helps more IRIS users. So I recently converted from IRIS Lowes Security which we had for four yrs. Started with IRIS Version 1 and upgraded to Version 2 when it was available. Now that IRIS is shutting down I had to do something and VERA showed to be the most promising. IRIS V1 devices; Expectations were they would NOT work so I ordered new devices to replace them. Keypad - mine would not function after Feb 1 2019, so I threw it away. 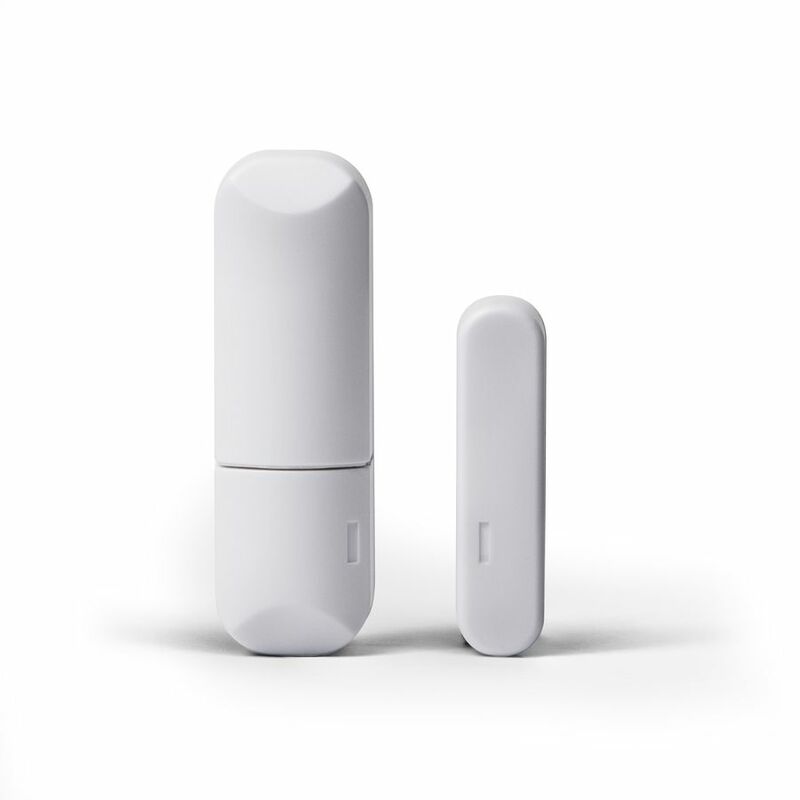 Door/Window Sensors - I DID get them to register but they show up as a Generic IO device and I can't get them to do anything. Always says waiting for device configurations. 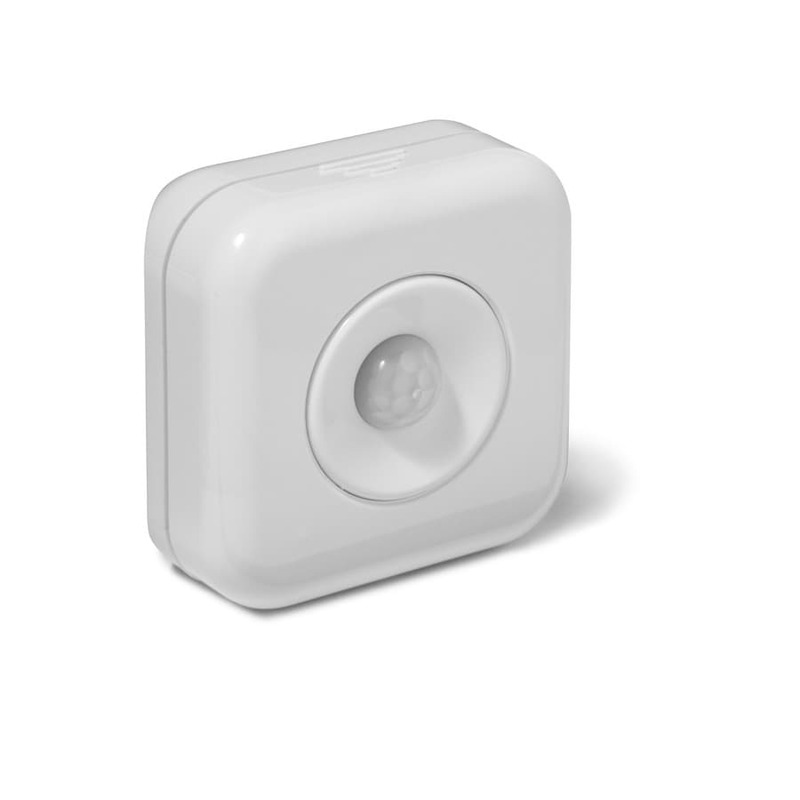 Motion Sensor - I DID get them to register but they show up as a Generic IO device and I can't get them to do anything. Always says waiting for device configurations. NYCE Garage Door Tilt Sensor - I DID get this to register, it shows battery level but always shows "Can't Detect Device", and it does not show open/closed when door is operated. 2GIG Glass-break Sensor - I DID get this to register and it goes on/off "Can't Detect Device". Push the button and it detects then later is offline. IRIS V2 devices; Expectations were they "should work" but VERA tech support would not confirm. KeyPad - I was able to get them to register by using the Centralite device setup. Door/Window Sensors - I was able to get them to register by using the NYCE door/window device setup, they would not sync any other way. 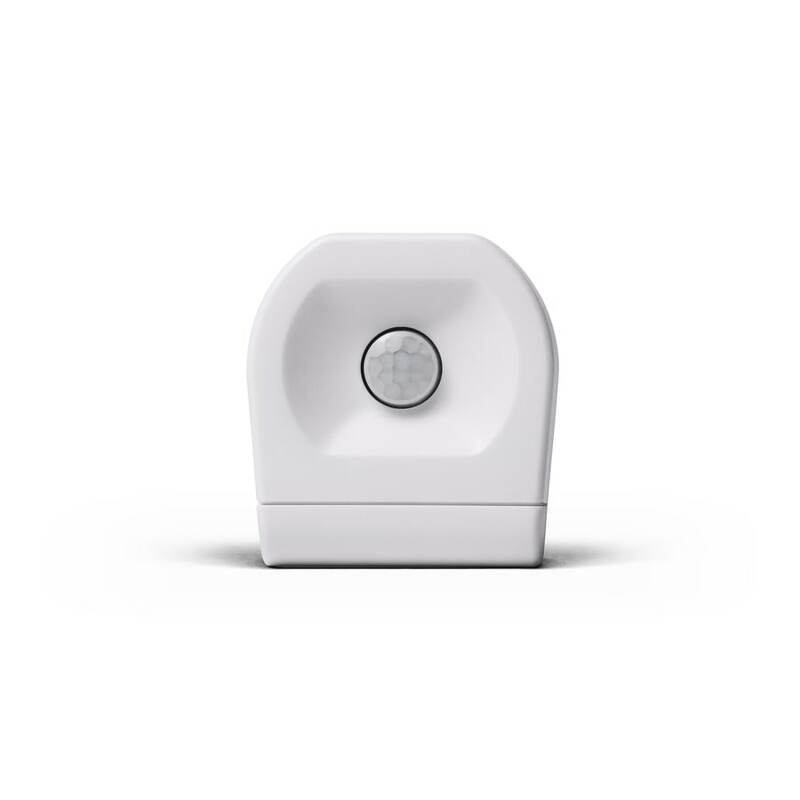 Motion Sensor - I was able to get them to register by using the NYCE Motion device setup, they would not sync any other way. Setup was straight forward and I had only one issues which I found the answer to here. The setup page stalled on updating, had to do over again. 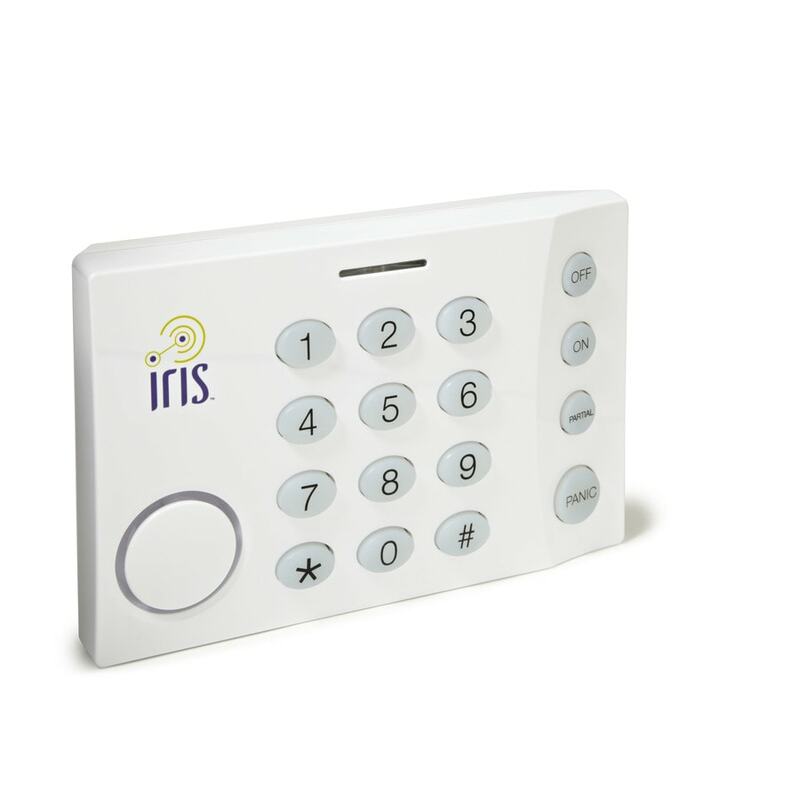 Centralite ZigBee 3-Series Security Keypad - Setup with no issues. GoControl Z-Wave Thermostat - Setup with no issues. 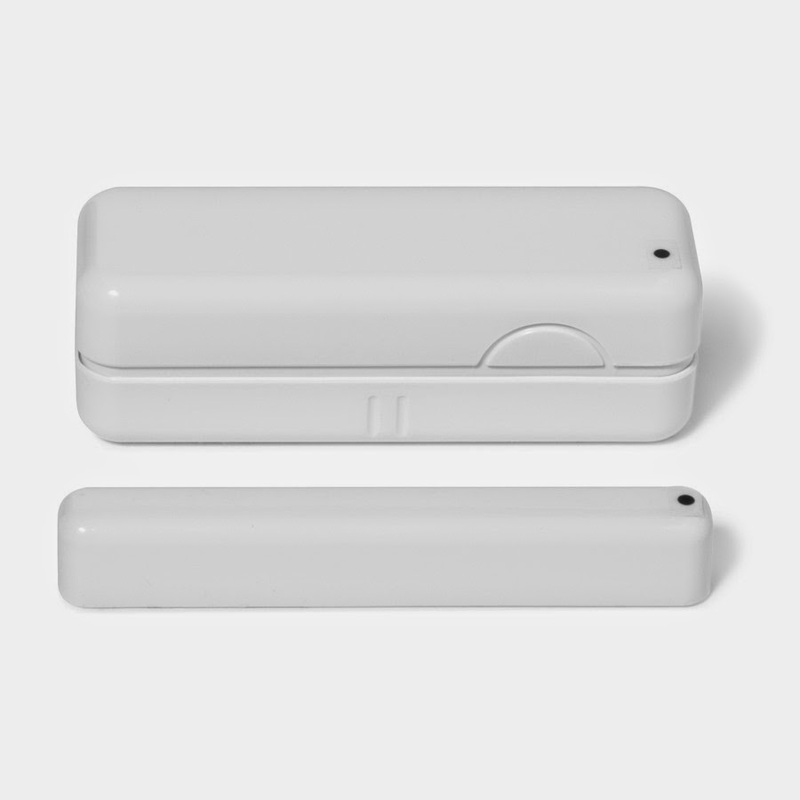 Philio Door / Window Sensor, Z-Wave Plus - Setup with no issues. I do not like the size of the sensor and the sticky back tape is not holding up. VistaCam 700 - Indoor HD Wi-Fi Camera - Setup with no issues. Visonic MCT-340 E Wireless Door Window Temperature Sensor - these were a pain to begin with, could not get them to sync. Finally they synced by using the NYCE door/window device setup. They all showed less then 10% battery life right out of the box. I bought new batteries and they went to 12% battery, not good so far. Ecolink Zwave Plus Network Security Siren - Setup with no issues, there are FOUR different siren sounds. none of them are great but they work. Two are annoying buzz type, two are beep type. Now more onto how the system needs to be setup. I did setup all my Sensors by room or House. At first nothing really worked, this took a while searching the interwebz and trial/error. You have to create MODES/SCENES for everything. Setup SCENES is a work in progress. Alarm! - Add all the sensors, add the actions(siren # on no delay off as i want it to be on till I turn off the alarm), pick when it should be active. - this is not working how I want, well it's working how I have it setup. Here's the problem the siren does not turn off, when I enter my PIN # and select HOME. I have to manually go to the device and turn it off. More researh neaded for this to work correctly. I did add a camera and HVAC controller but have only set them up in a basic setting, since that's new to me and the alarm function was more critical. Both my wife and I have different user ID's and PIN #'s - all is working great. This is better then the iOS app for setup, scenes and more detail into the system. Fellow Iris-to-Vera refugee here! 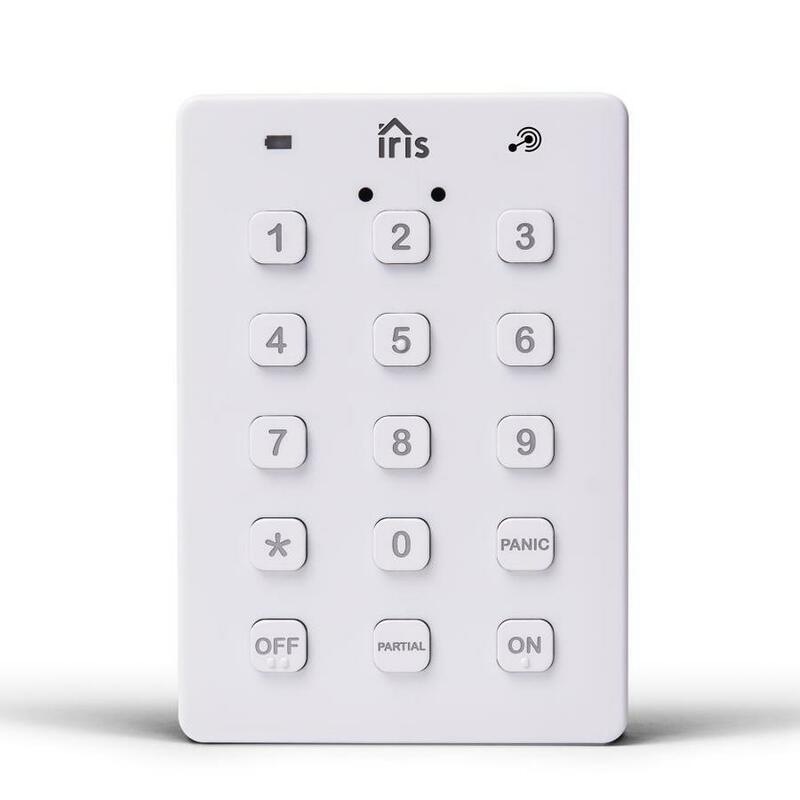 I had just taken it for granted that any first-gen Iris devices that were covered by the Lowe's redemption program wouldn't work anywhere else. Thanks for describing your earnest efforts to pair them with Vera. I was able to get the Iris V2 door/window sensor 3320-L to pair to Vera as a Centralite 3 Series Door Sensor (3300-G). For the security setup I got a Dome siren and Centralite keypad. It's mostly working the way I want, except Vera appears to be treating every keypad code entry as a trigger for a security notification. I kind of find that annoying and wish I could turn that off or at least just alert on incorrect code entry. I got the Iris-bundled Radio Thermostat CT-101 added just fine as the CT-100. Vera's thermostat user interface is a real disappointment, though, and I really miss Iris' 7-day schedule UI with separate heat and cool setpoints for different times of the day. I've been trying to get Vera scenes to mimic what I had Iris doing but the results have run hot and cold.